The Customer Experience Advisory Committee (CEAC) consists of ten volunteer GO customers who meet four times a year to provide feedback on customer service programs and initiatives. We currently have representatives from all lines on the Customer Experience Advisory Committee and aren’t recruiting. Join Let GO Know, our online panel to have your say or get in touch with us. 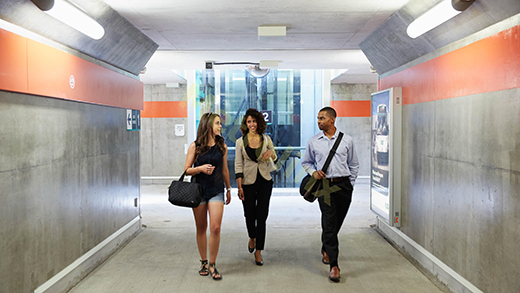 Are consulted with and provide valuable insight about GO Transit and Metrolinx customer service programs and initiatives. Discuss and share information from a customer perspective. Advise on service issues and how they affect fellow customers. Thanks to all our past and present CEAC volunteers whose contributions help enhance our customers’ experience on GO. For any other comments, questions, or issues regarding GO’s services, get in touch with us.